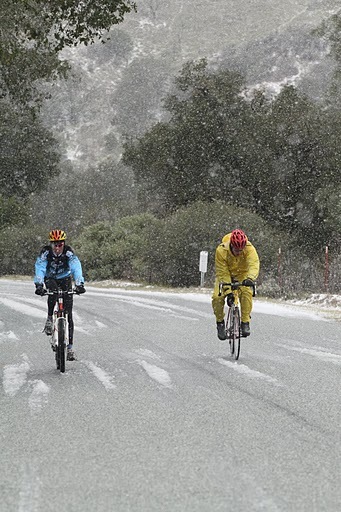 With a very snowy Pimkolam and Piñon for a backdrop, cyclists ascend through green hills along Lonoak Rd. 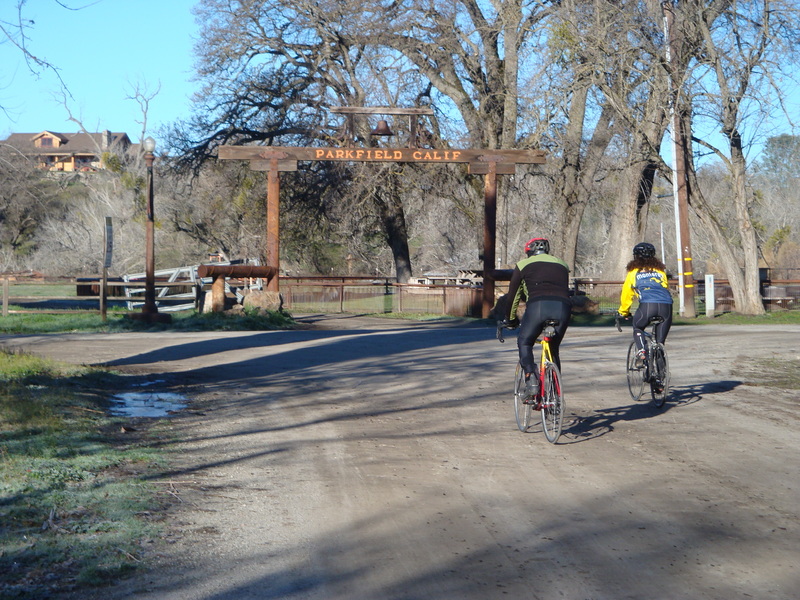 … and on into Parkfield. 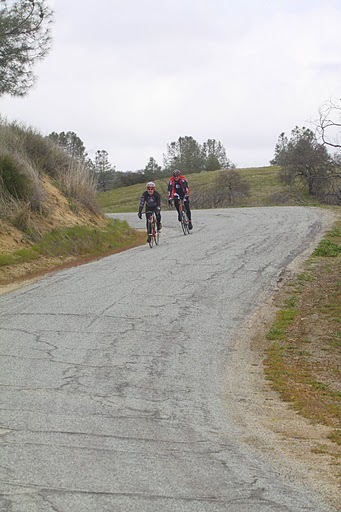 This entry was posted on Monday, February 28th, 2011 at 9:13 am and is filed under Cycling, Diablo Range, Santa Lucias. You can follow any responses to this entry through the RSS 2.0 feed. You can leave a response, or trackback from your own site. That looks so fun. Can you tell me your route? 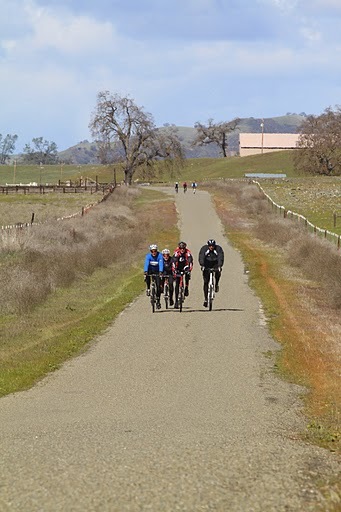 Did you start on bike in King City? Yes. From King City we took Lonoak Rd. to Hwy. 25, then across Hwy. 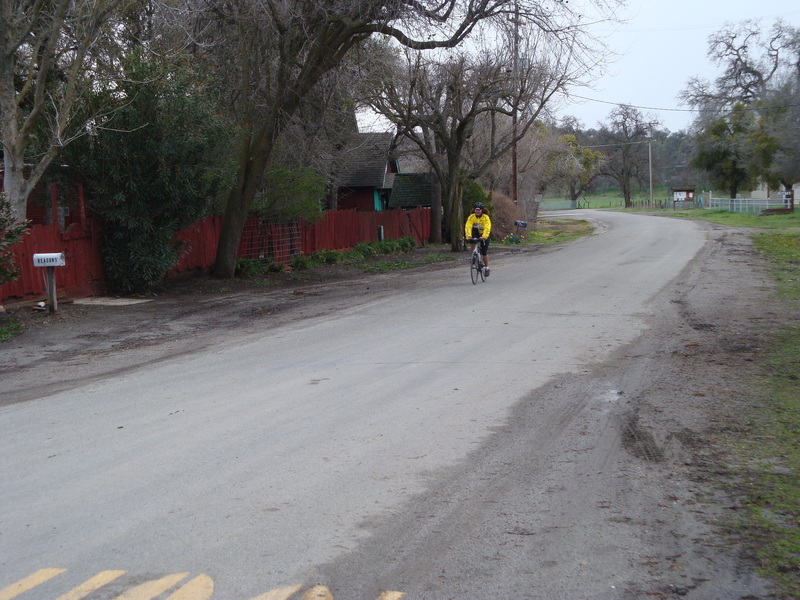 198 to Peach Tree Rd., which becomes Indian Canyon Rd. 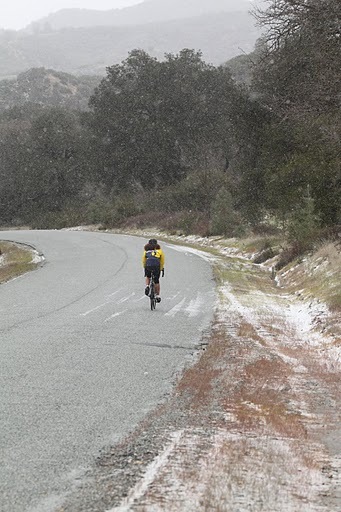 Then took Vineyard Canyon Rd. on into the Parkfield area. 84 miles. 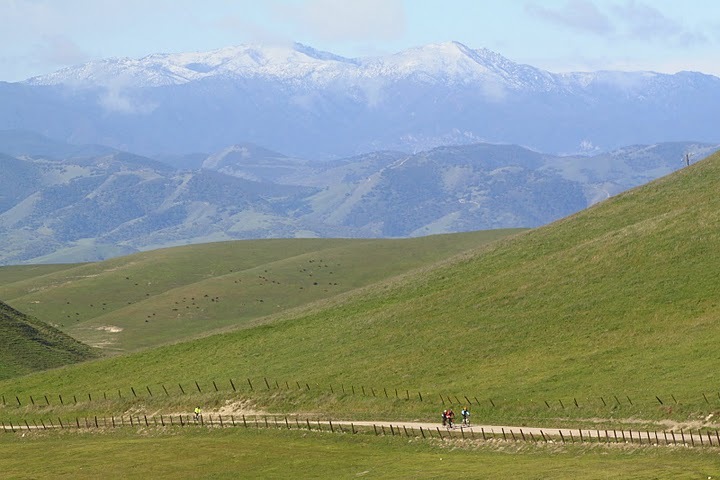 Great roads, I’ve ridden most of them, just not in the same ride. Small correction: It’s Indian VALLEY Road. email me a phone number if easier if I call you.